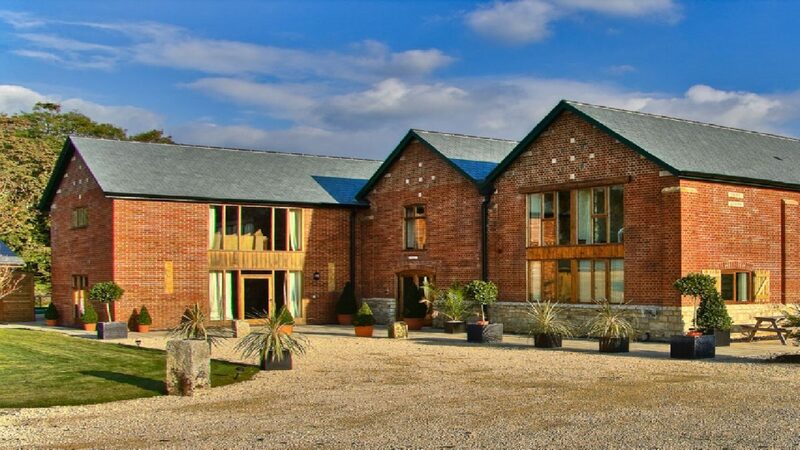 Set in the beautiful Dorset countryside is a hidden gem, The Victorian Barn “The Wedding Venue of Dorset” providing a wonderful idyllic setting for your Wedding day. 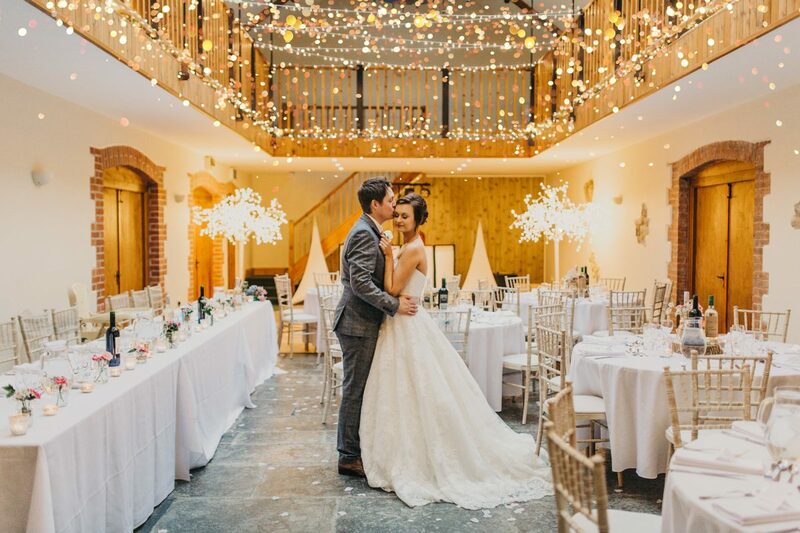 We are proud to offer the choice of two function spaces for your wedding stay within The Osborne Hall & The Garden Room. 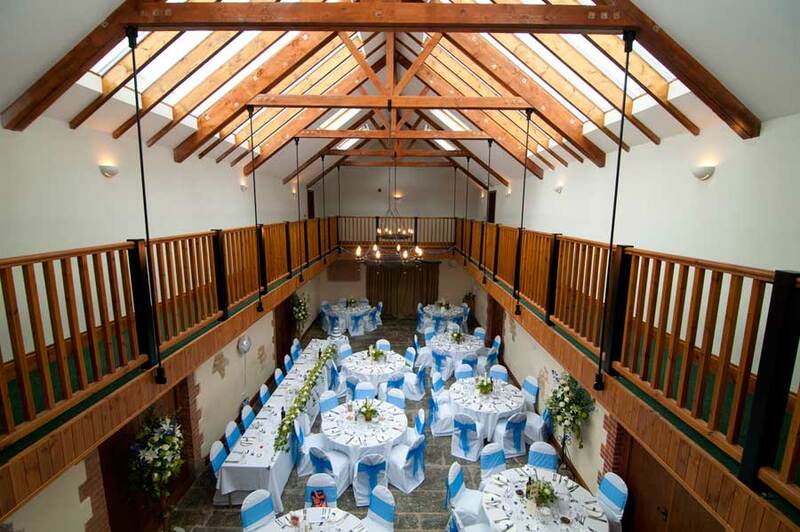 The Osborne Hall within The Victorian Barn is spacious, light and airy with its minstrel gallery, glass roof and underfloor heating. Seating for up to 120 guests for a civil ceremony/wedding breakfast and up to 200 guests for the evening reception. The Garden Room is a separate function space, classically designed with underfloor heating and state of the art lighting. Seating for up to 150 guests for a civil ceremony/wedding breakfast and up to 250 guests for the evening reception. 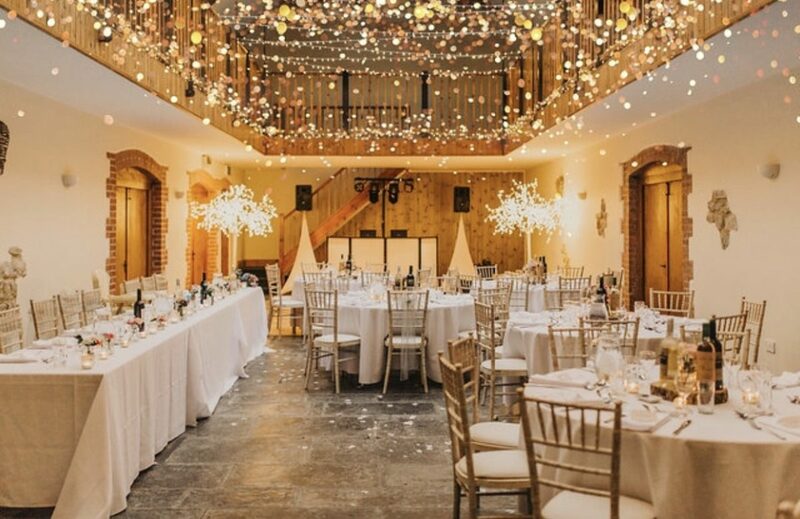 The function rooms can be styled and adapted to your own requirements making it a very personal venue for you. 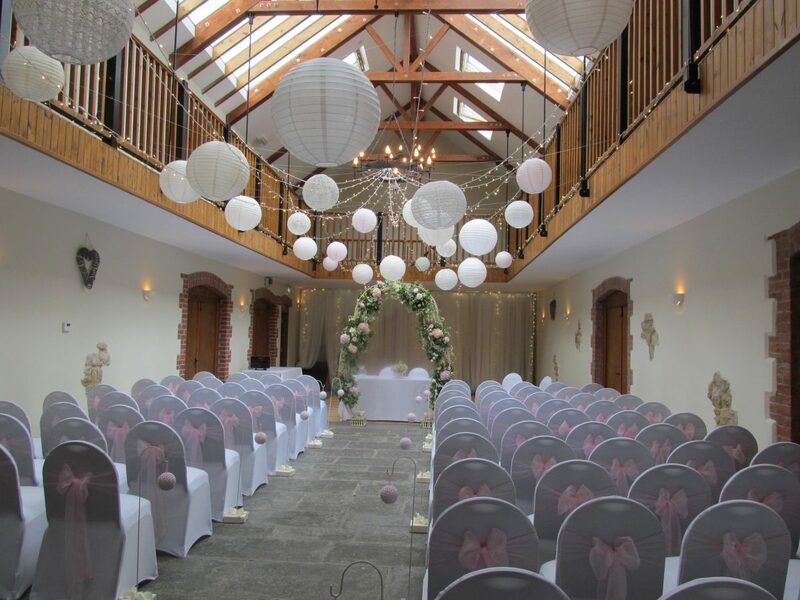 We are fully licenced in both The Osborne Hall and The Garden Room for Civil Ceremonies and Wedding Receptions. 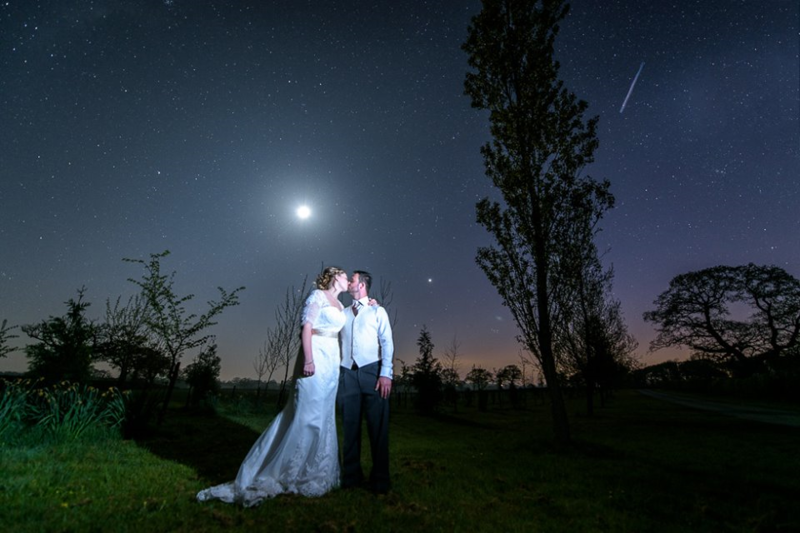 Accommodation included in our One Package Weddings are a collection of self catering Barn Conversions, Cottages & Lodges for one or two night stays. 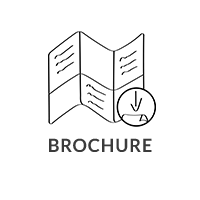 The accommodation hired by you, will be on an exclusive basis for 60+ guests. 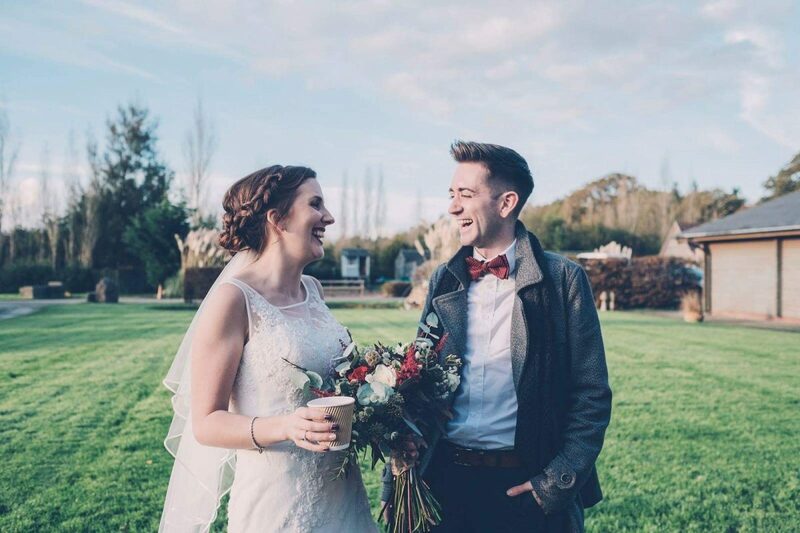 Tell us about your experience and wedding day at The Victorian Barn.